The future America is an irradiated wasteland — a vast, ultraviolent world where criminals control the mean city streets. Ultimate law enforcers like Dredd (Urban) and his new partner, Anderson (Thirlby), are Judges — the only force battling for justice. Dispatched by the central authority, the Judges’ target is Ma-Ma (Headey) a ruthless boss bent on expanding her criminal empire through sales of Slo-Mo, a dangerous reality-altering drug. 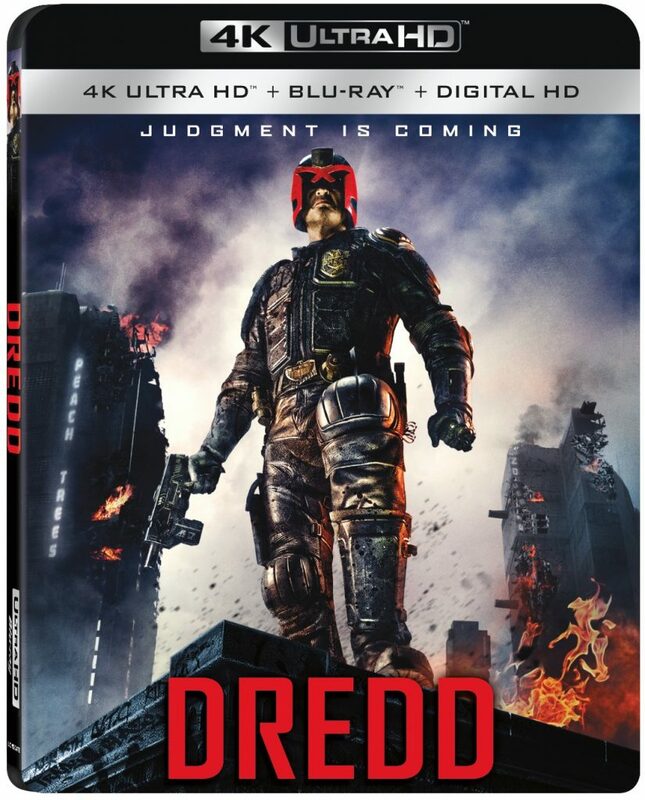 With Dredd calling the shots, the two Judges declare full-scale war on crime in this unrelenting and brutal, three-dimensional thrill ride. This entry was posted on Monday, March 27th, 2017 at 5:26 pm	and is filed under Film, News. You can follow any responses to this entry through the RSS 2.0 feed. You can skip to the end and leave a response. Pinging is currently not allowed. « Film Review: ‘Personal Shopper’! !